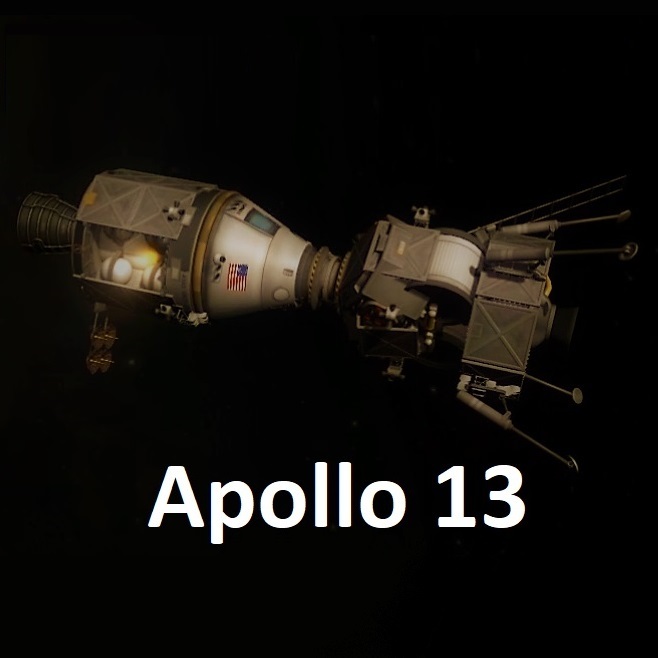 Did you ever want to recreate the Apollo 13 mission or wonder what it would have been like if the mission would have been successful? Well now's your chance with a stock replica of the Saturn V Apollo rocket now with exploding oxygen tank. Just fly like you would any Saturn V but don't stir the tanks by hitting 5. 1 - Antennas, 2 - Landing Legs and Ladder, 3 - CM RCS, 4 - LM RCS, 5 - Explode Oxygen tanks hit once more to fix leak. (Leak is simulated with a hidden RCS thruster on K), 0 - Cut Drogue parachutes and Deploy main parachutes also Jettison launch escape tower during abort.